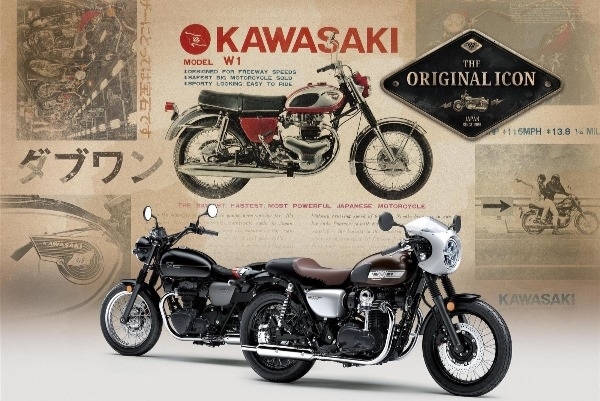 Keep abreast of all that's new in the world of On Yer Bike. 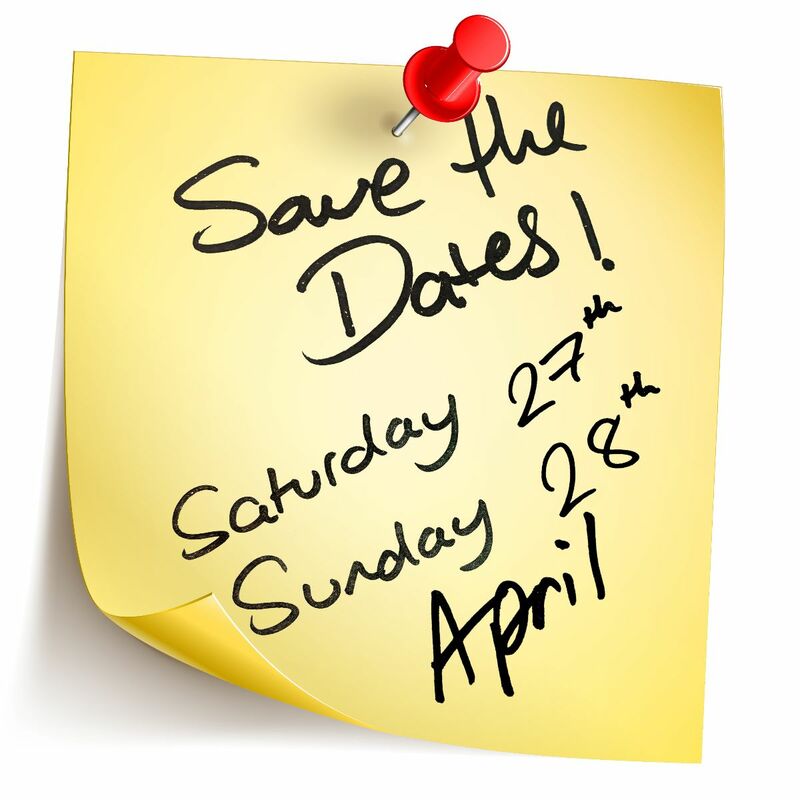 Our Open Weekend Dates are booked! Put them in you diary now! More details released soon! 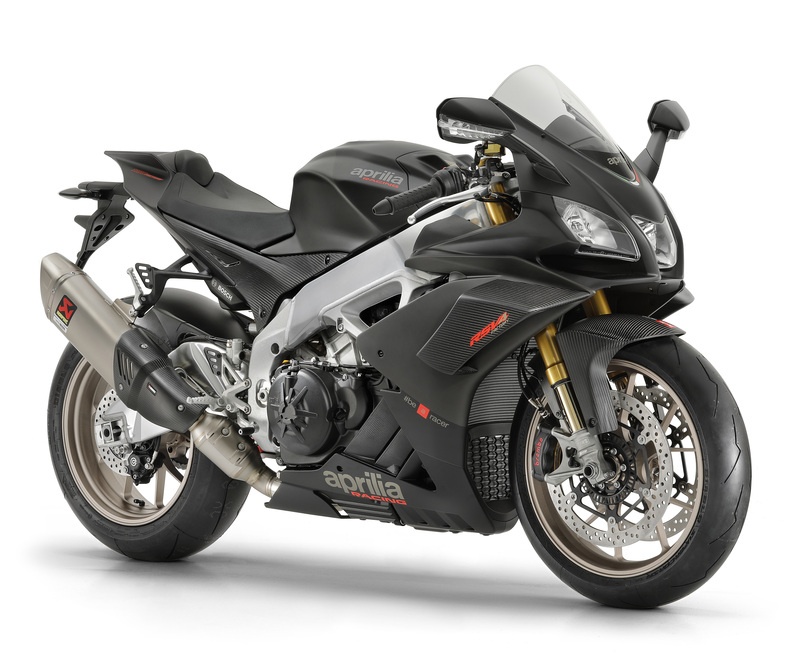 Our Aprilia Dosoduro and Shiver 900cc bikes are now available on 0% APR! 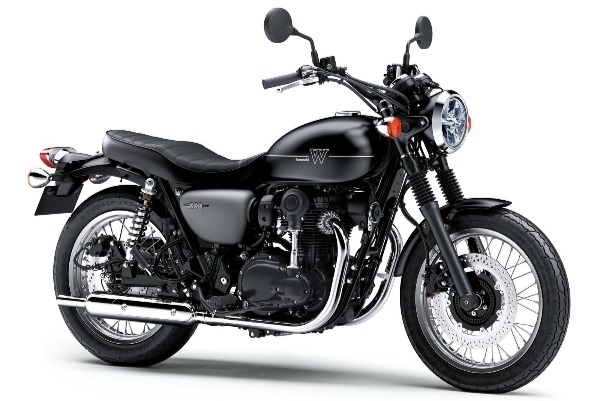 Get yours from as little as £99 per month with only £999 deposit! 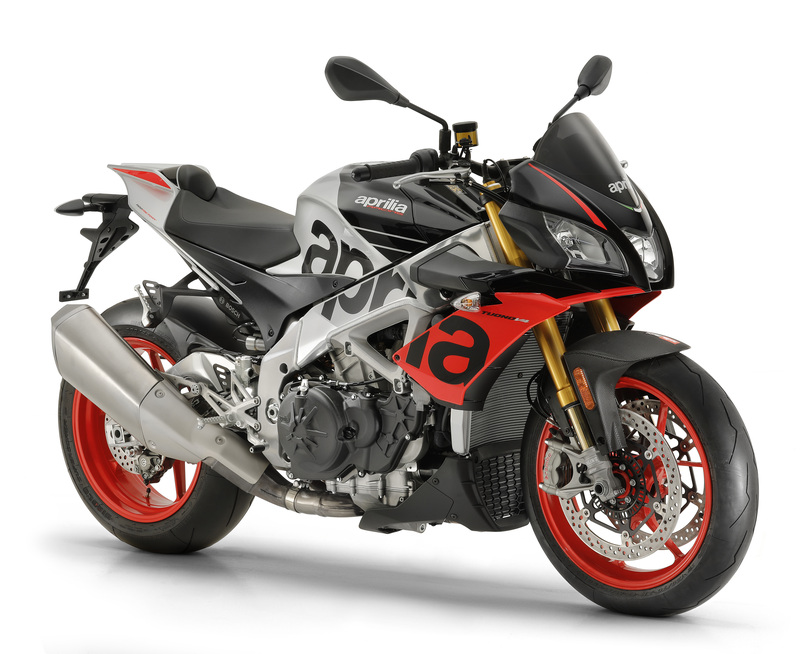 Our 2019 Aprilia RSV and Tuono demonstrators are here! Call to book your test ride. Minimum 24 hours notice required. The Legendary Ninja 636 is back! Get your order in now! 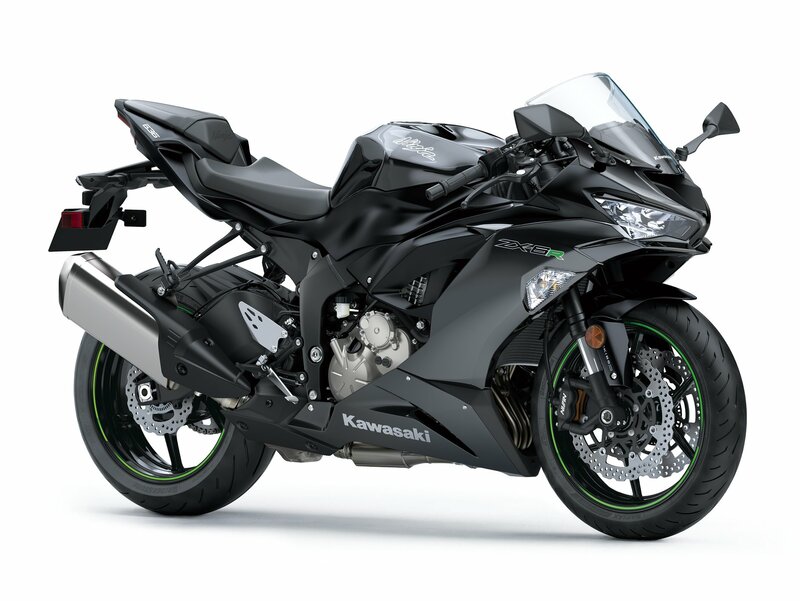 The all-new 2019 Kawasaki Ninja ZX-6R 636 breaks cover! 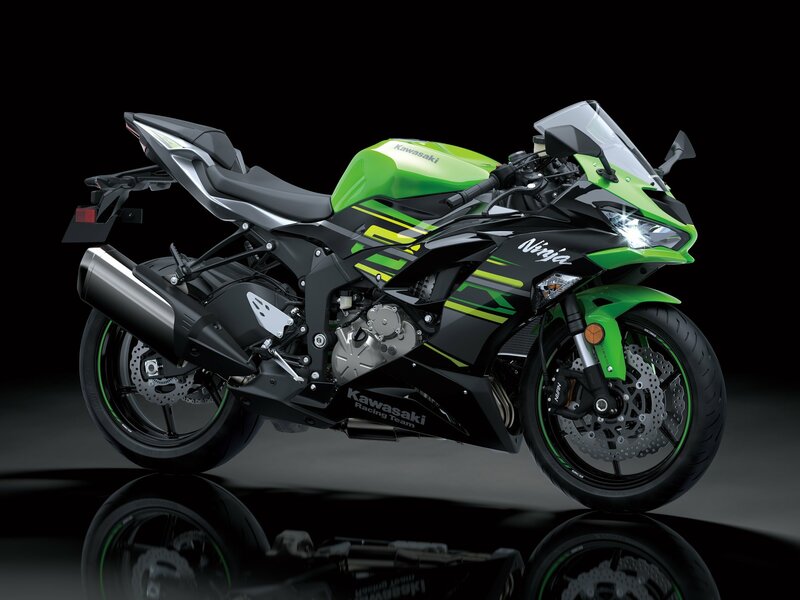 Featuring a host of updates that make the Ninja ZX-6R even better, this superior 636cm3 motorcycle is at the cutting edge of supersport machinery. All new styling and design provides a fresh image - Kawasaki Quick Shifter (KQS) allows clutchless upwards shifts - High grade instrumentation including a gear position indicator and multi-functional LCD screen - Twin LED headlamps and tail light offer significantly increased brightness - New narrow seat contributes to the slim riding position and assists with reach to the ground - Adjustable clutch lever allows the rider to tailor lever position - Shorter gearing emphasises the engines strong low-end drive. 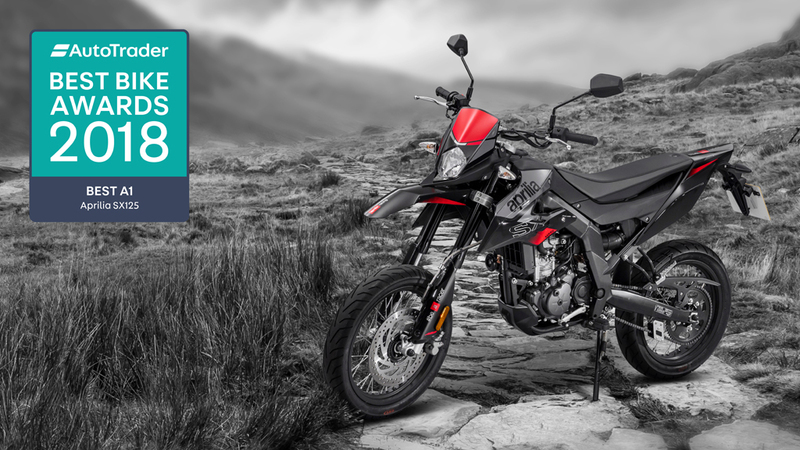 The Aprilia SX 125 has beaten strong competion to the top spot of Autotraders Best A1 Bike of 2018! The supermoto style has a lot going for it as a learner machine. Basically, being a street-tyred moto crosser means it doesn't just have youth appeal, it's also easy to ride, fun packed and, by not having a fairing, crashes well, too. 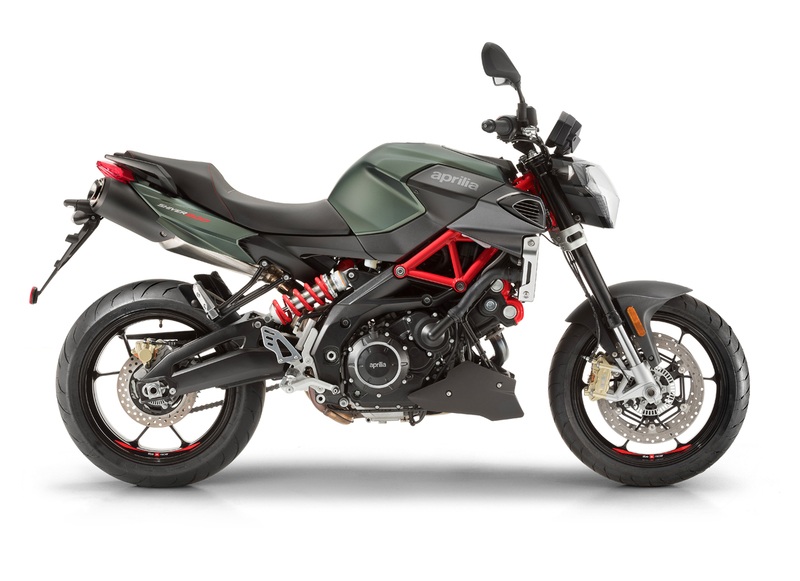 Italian marque Aprilia, meanwhile, have long been the kings of learner 125s with their racy, sporty, well-specced bikes appealing to 17-year-olds as much as Ducatis do to older riders. Put the two together and the SX125 is the result. 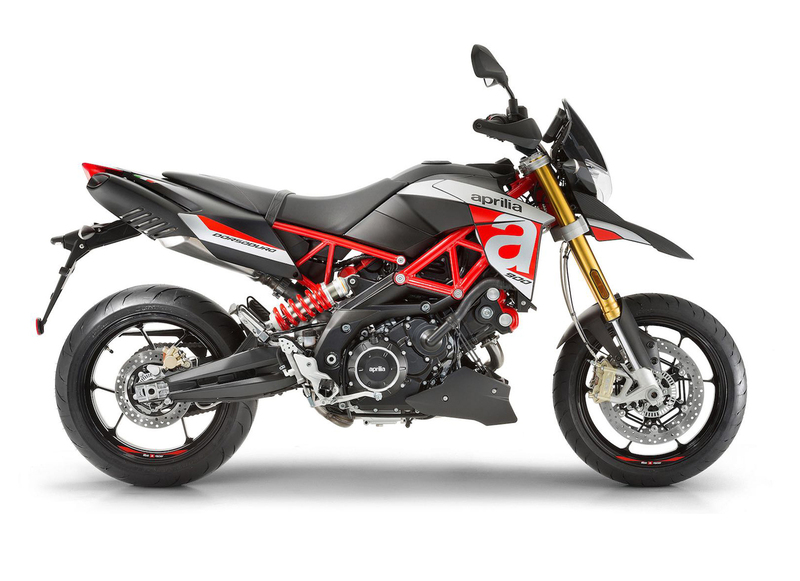 Stylish, fun, a doddle to ride and, best of all, reasonably priced for an Aprilia as well - what's not to like? Wide-barred, upright MX posture gives a great view, tons of manoeuvrability and lots of potential for skids and wheelies - and makes it easy to ride as well. Being a super moto with smaller, fatter wheels adds grip and also brings the whole plot lower to the ground, which is again good for a novice. 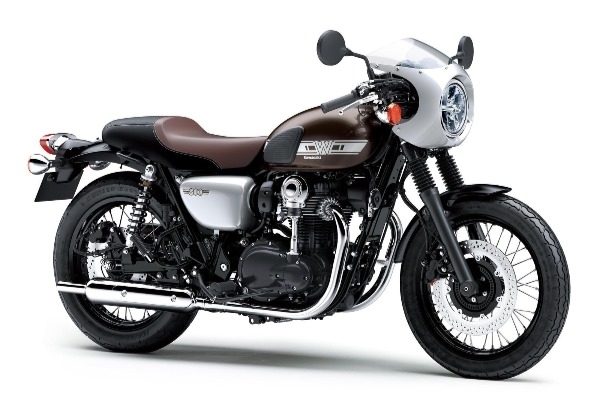 On the slight downside you're fully exposed to the elements, so prolonged cruising is, quite literally, a pain, while a narrow, firm seat isn't exactly the most comfortable, either. But when you're 17, who cares? 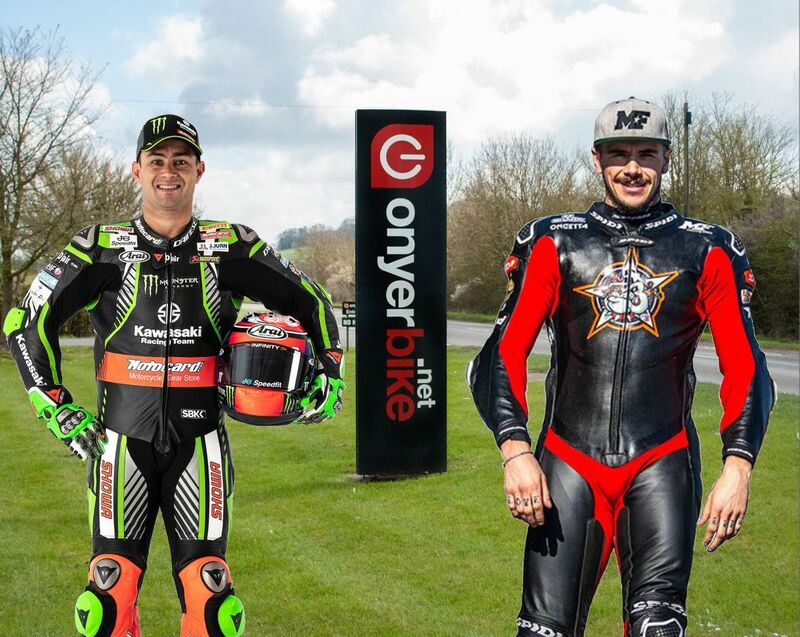 The latest 2019 colours are available now!